Our foremost effort is not only in telling stories, but telling them through the best platform to deliver them. 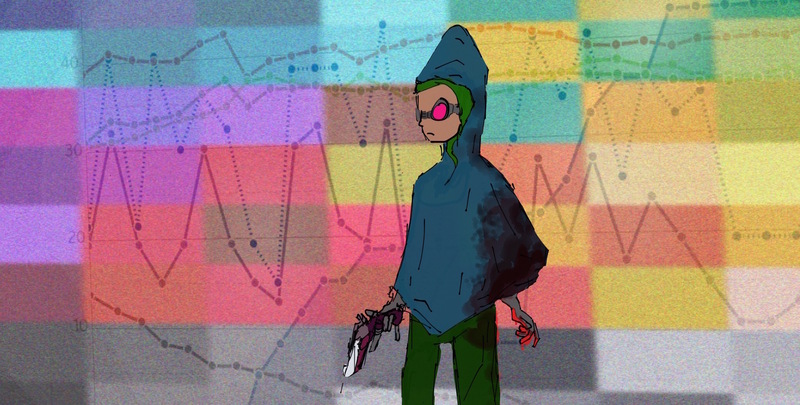 Through digital illustrations, comics, photography,novels and video, Nomidia is a collection of animations, projects, movies and tales across a wide array of genres. From Wild West pulp series to a Sci-Fi Novel, Animated superhero shorts and High Fantasy comics. We hope to blur the lines by the fiction and the audience. Suspension of disbelief is paramount in bringing our audience in to our world. By utilizing creative and engrossing methods to tell a story we aim to obliterate the fourth wall. Nomidia's only true goal is to deliver incredible characters, adventures and art work to our audience. Our supporters will help us create and publish art books, purchase equipment to produce animated shorts. As we reach our goals we will be able to devote more time to delivering content, collaborate with more talented artists, and purchase the art supplies and resources to create prints, novels, films and more. This was the first full length story from Nomidia. 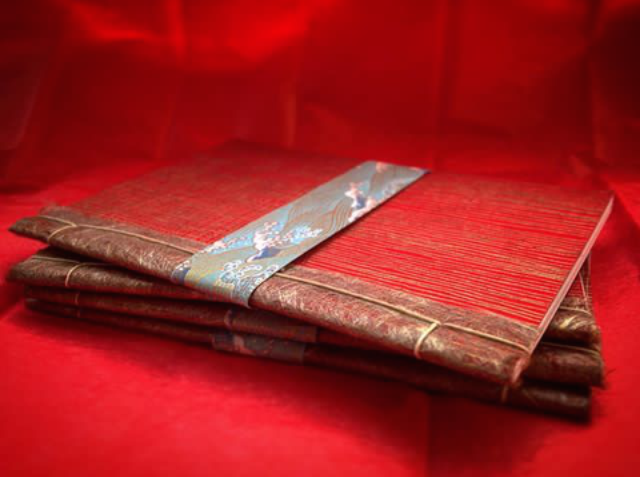 Each book was hand made and sewn in the style of traditional Japanese binding. Along with the book, patrons also received original water color paintings depicting characters from the book. Each book was designed and made to feel as if it was an artifact from within the story itself. When held in hand, the book feels like a treasure, as if the reader is a part of the tale themselves. Fermin Martinez is a writer, artist, and journalist whose fantasy and sci-fi stories have appeared in The Nomidian Theater. While covering arts and culture for the Homer News, he documented the lives of Alaskan sled dogs and self sustained communities. When he's not raising dogs and tracking long lost cults, he works for film and television programs including the hit NBC series “The Apprentice.” He now lives in an attic with his pet cat, Netflix. 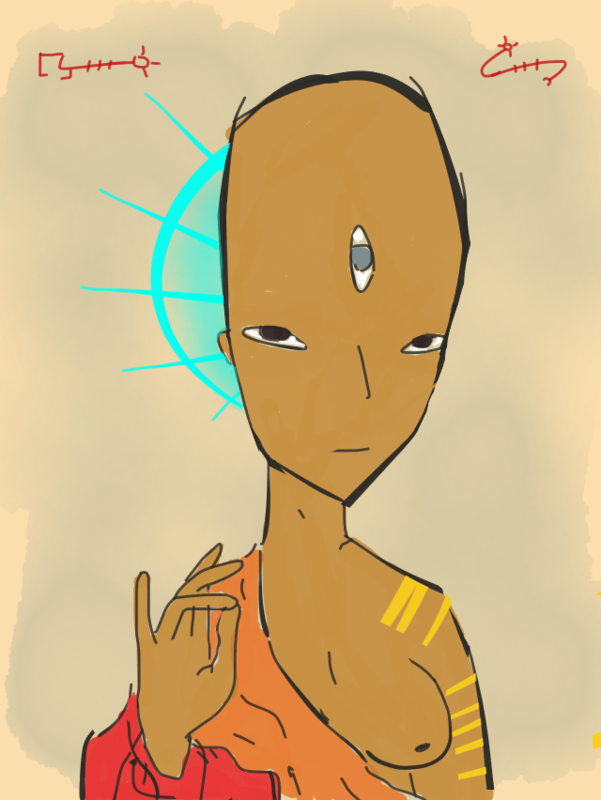 I will draw a pop culture/Nomidian character at your request! Not only will I draw your special request, but I will doodle up a brand new Facebook Profile pic for ya! For those who want to be a part of the creation of Nomidia. Collaborators our brought into the project and given an in depth break down on the novel and other projects, and are given an opportunity to discuss it's future with the artist.